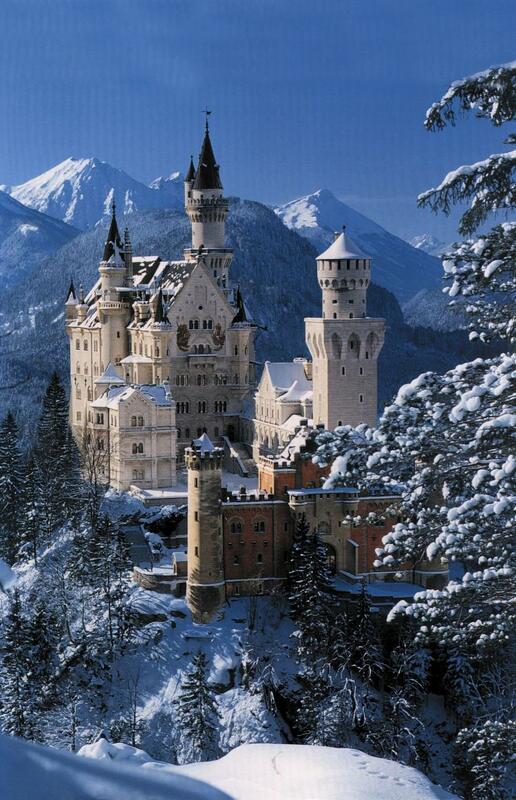 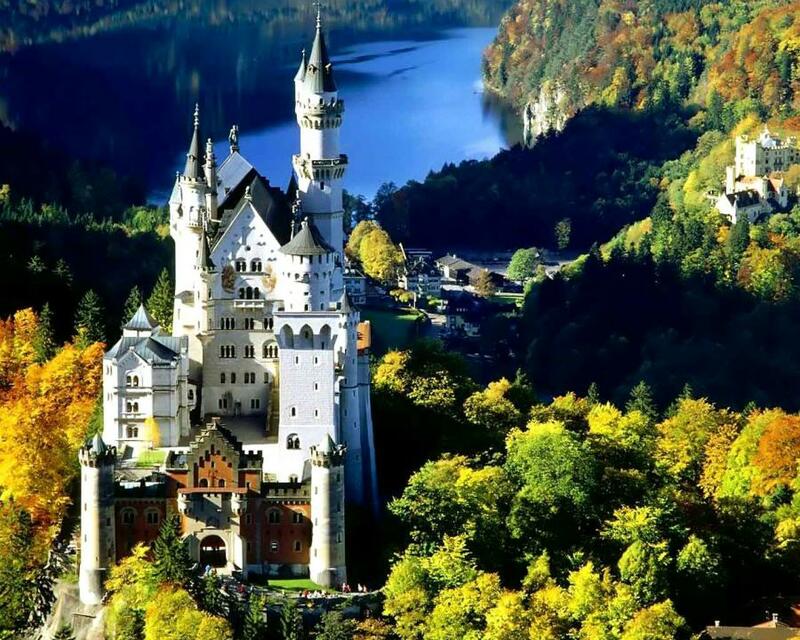 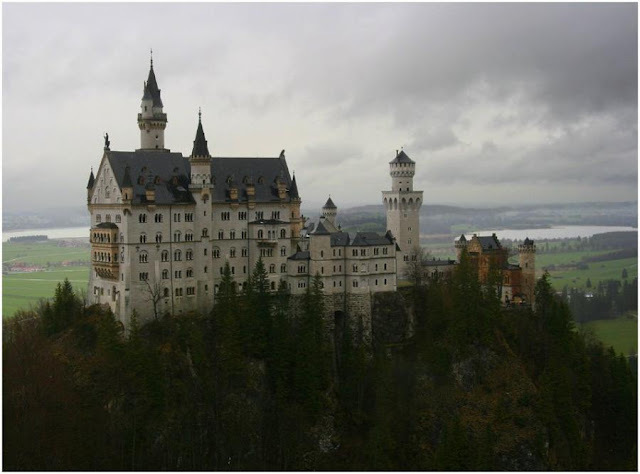 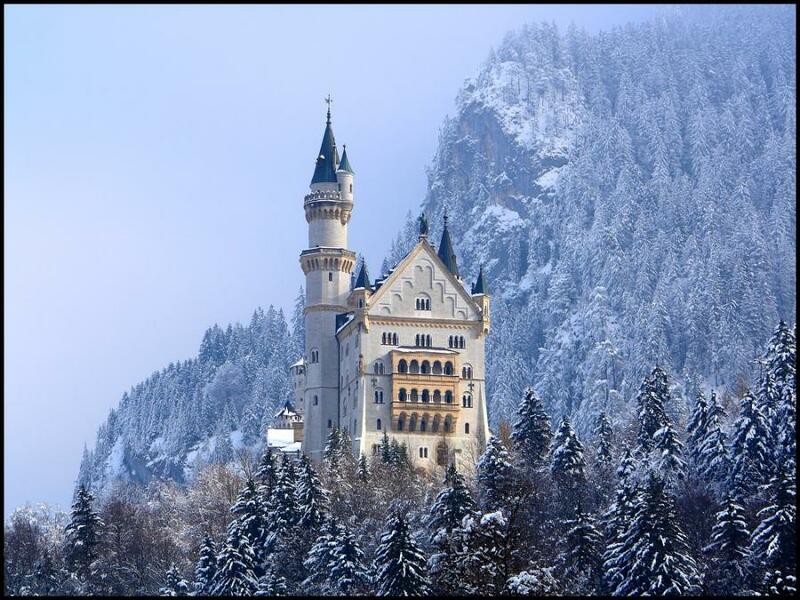 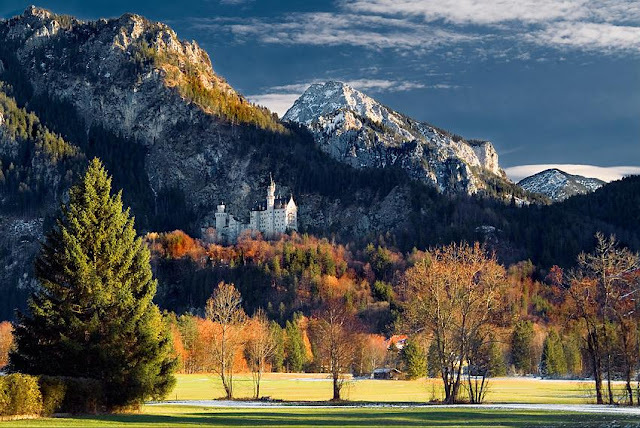 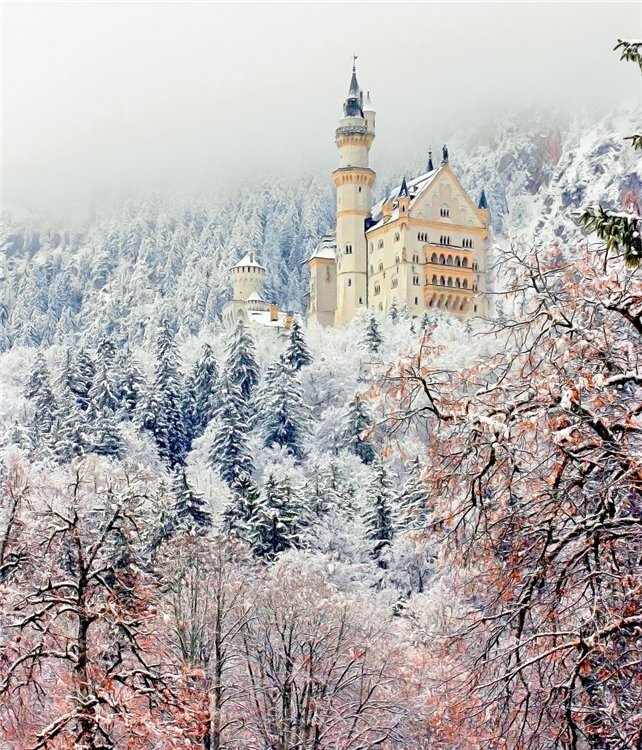 Neuschwanstein Castle (1007 meters above sea level), literally translated: "The New Swan Rock", located in Bavaria. 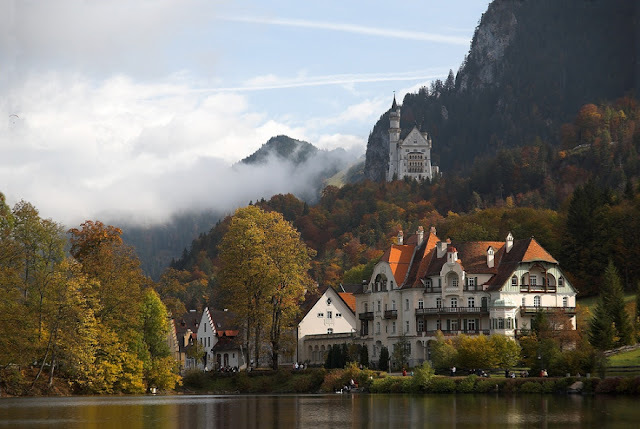 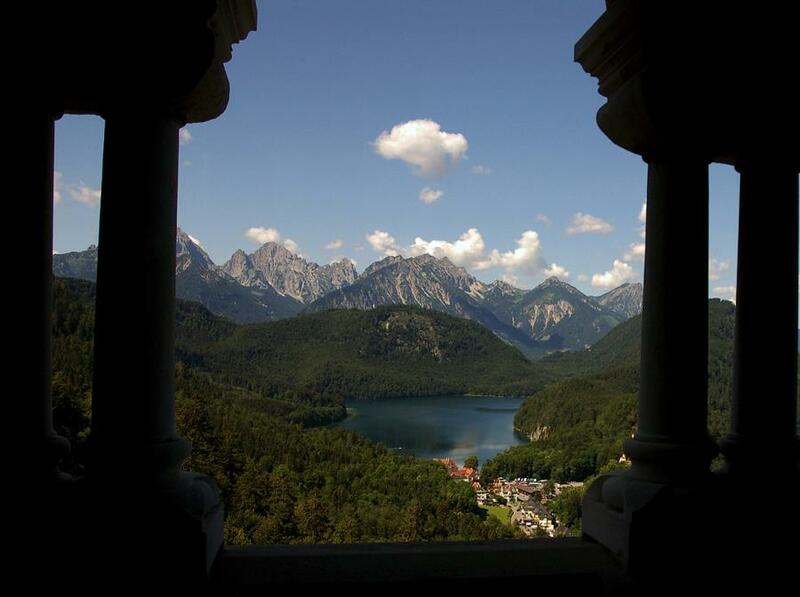 Earlier in place of the castle there are two fortresses Schwangau. 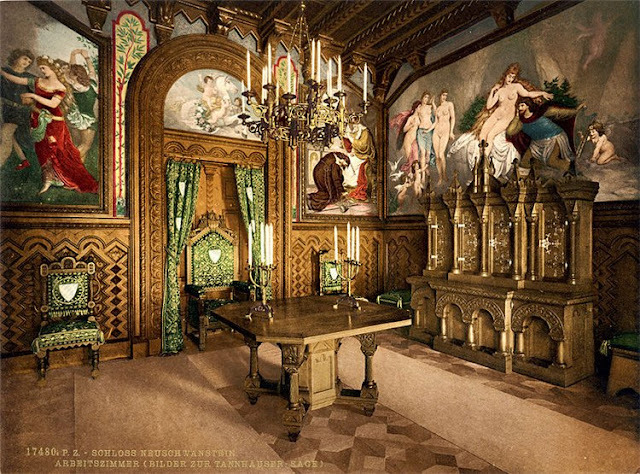 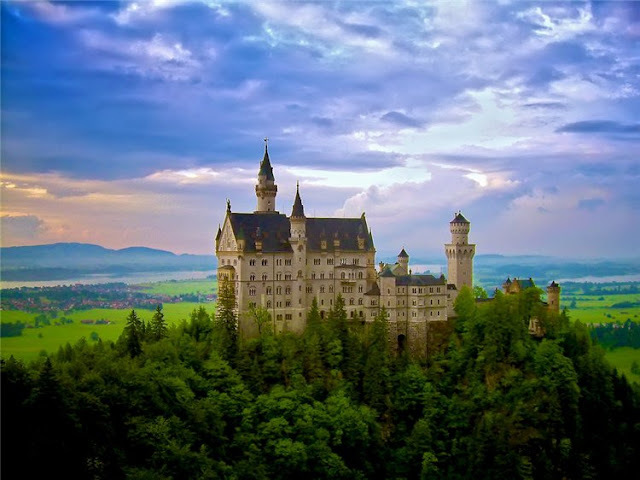 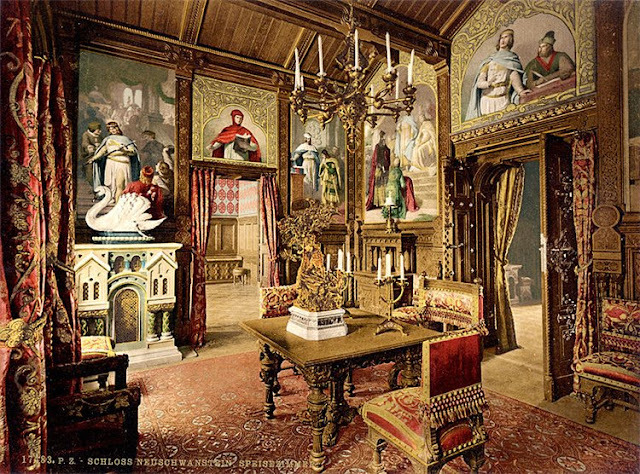 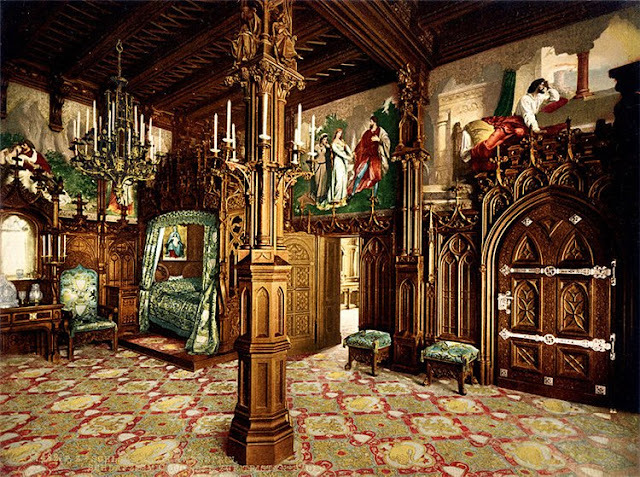 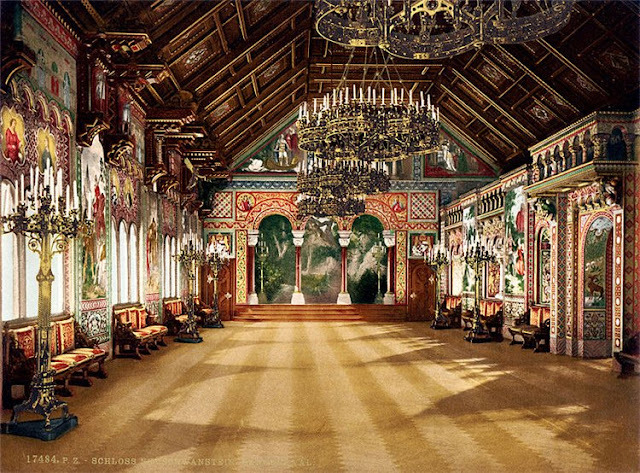 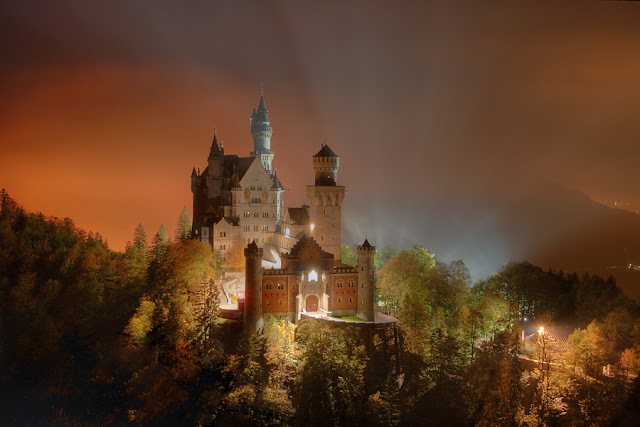 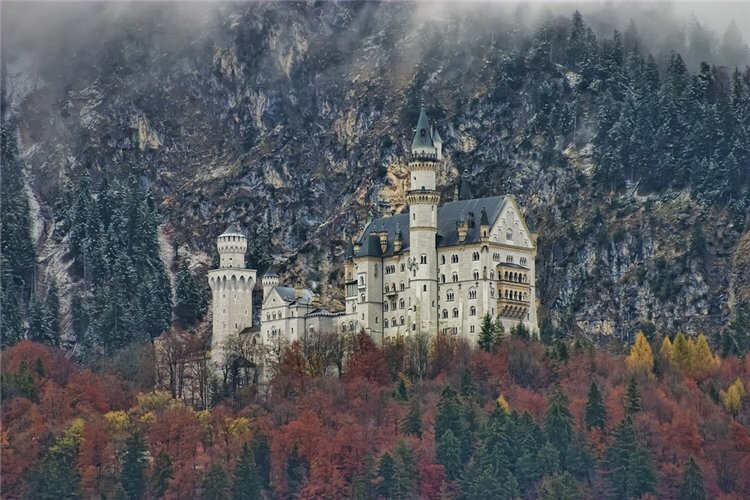 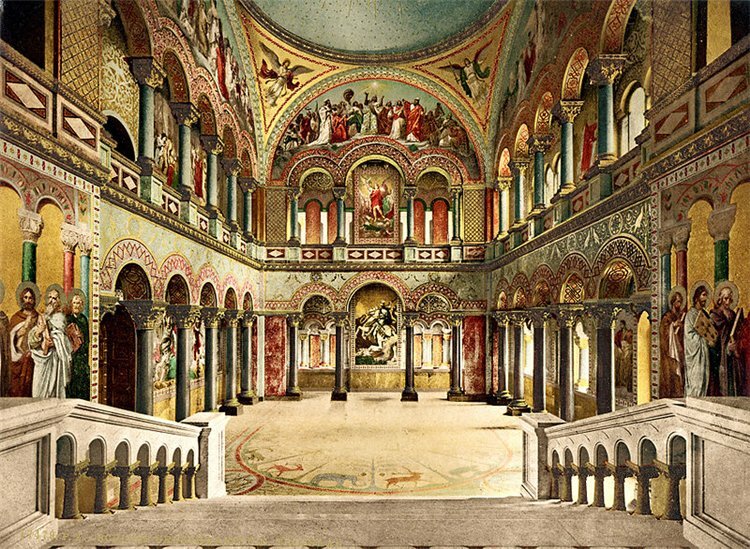 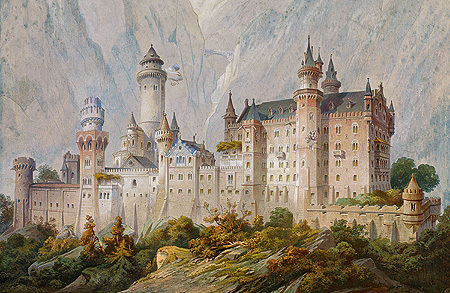 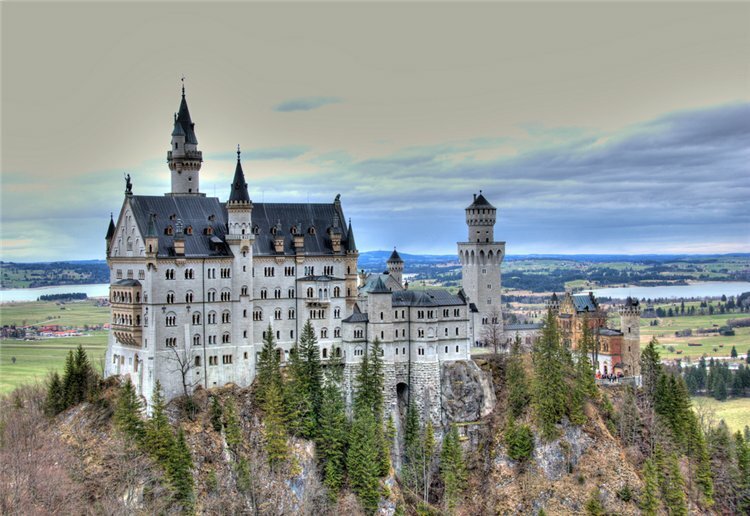 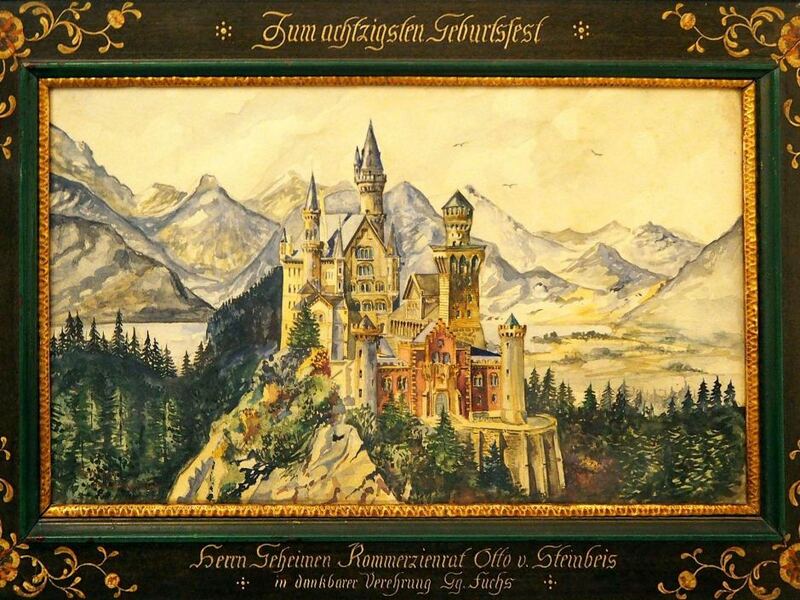 In 1869, by order of King Ludwig II began construction of "magic castle". 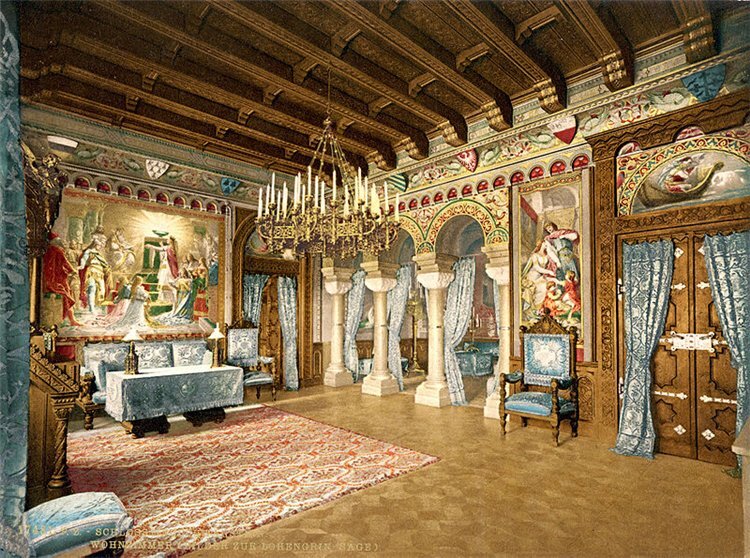 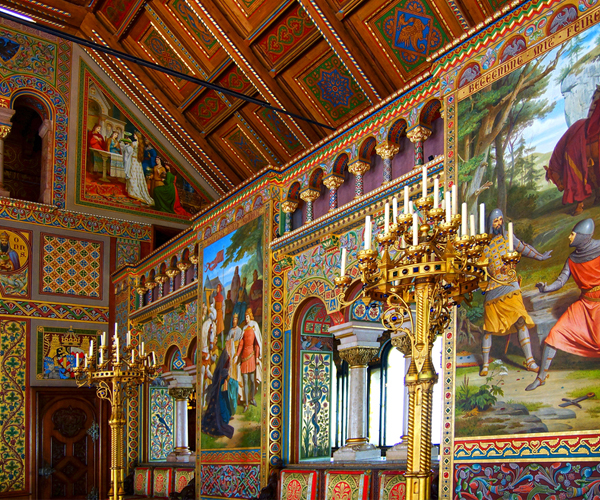 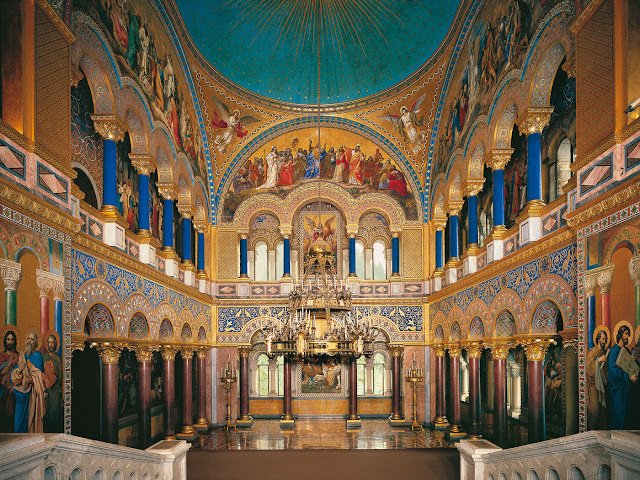 Supervised the construction of architect Eduard Riedel, decoration of the castle was engaged in Christian Yank. The palace was completed in 1883, the royal apartments were on the 3 rd and 4 th floors of the main building of the castle.